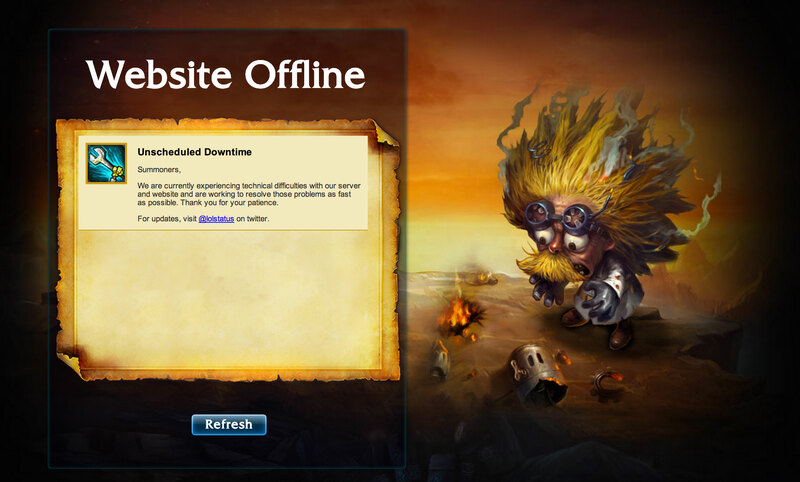 An attack on League of Legends, EA and Battle.net, amongst others, took place earlier today. A series of DDoS attacks was launched on these sites, more importantly, they were targeted to get a single gamer, and focused on all the games he streams on his Twitch page. The hacker (group?) DERP has claimed responsibility for the attacks. A few hours ago, PhantomLord posted a YouTube response as a response to the attacks.